Thank you for your interest in having your child in the running for the 2018 Cutest Kidz in the World Calendar and Contest. 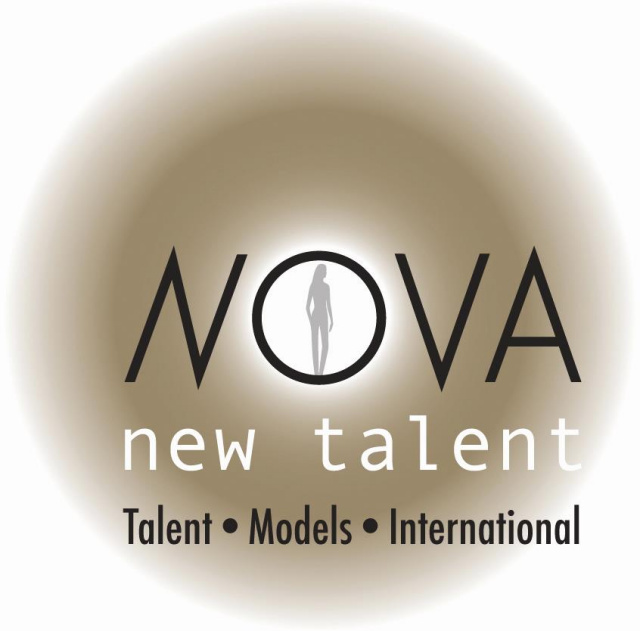 The winner of the contest will win a 1 year management opportunity with NOVA along with being featured on the Nova websites. Before your application can be submitted for review, we ask that your application processing fee of $20.00 is submitted. Click Here to Submit your payment. You may then return to this form and complete your entry. SUBMIT YOUR PHOTO TO "nova@novatalentscout.com"